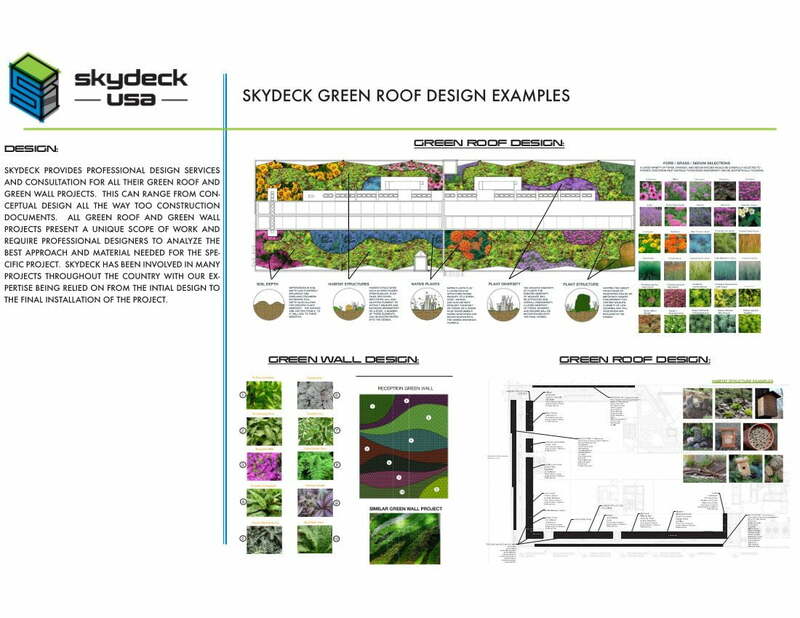 Click to Download Our Digital Project Brochure! 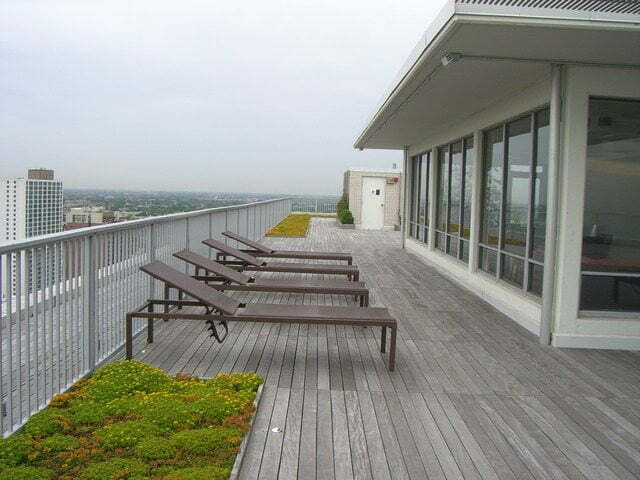 Green Roof and Pavers design consulting and installation by SkyDeck USA. 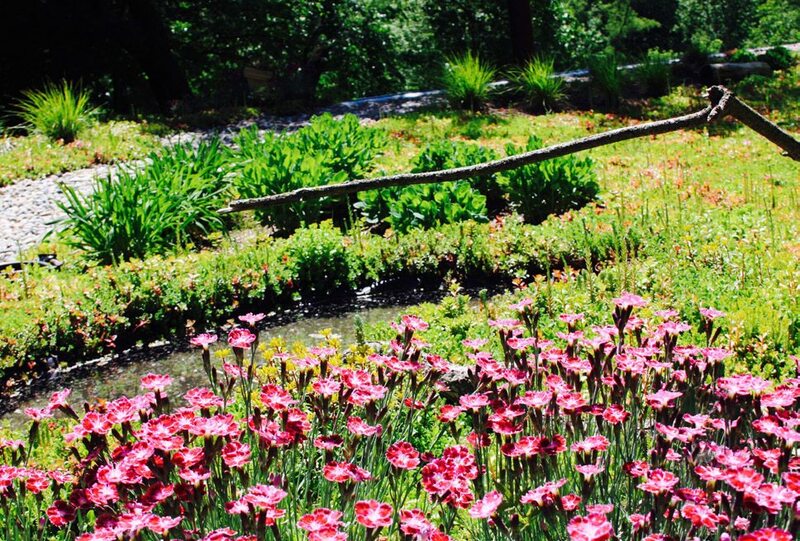 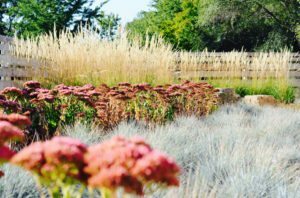 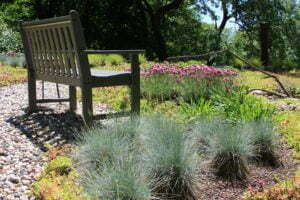 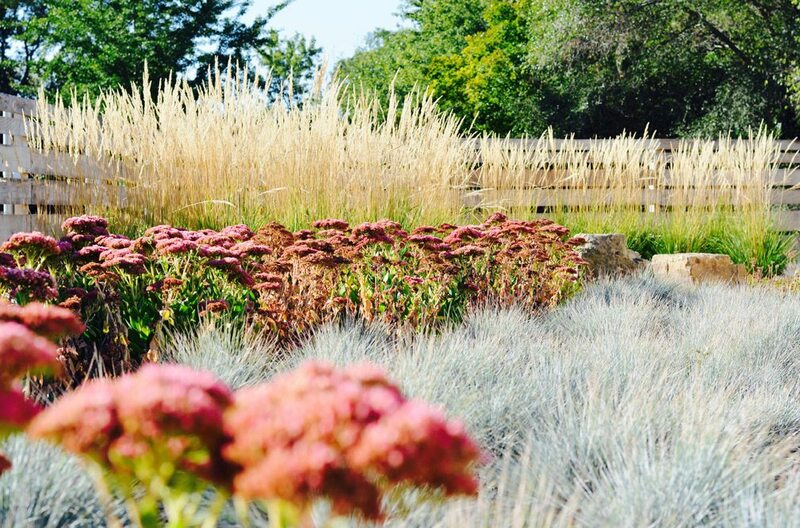 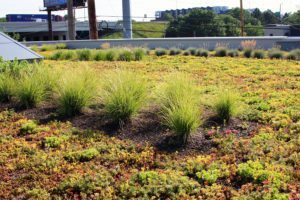 Native Plant Selection and Design to maximize environmental benefits and stormwater management. 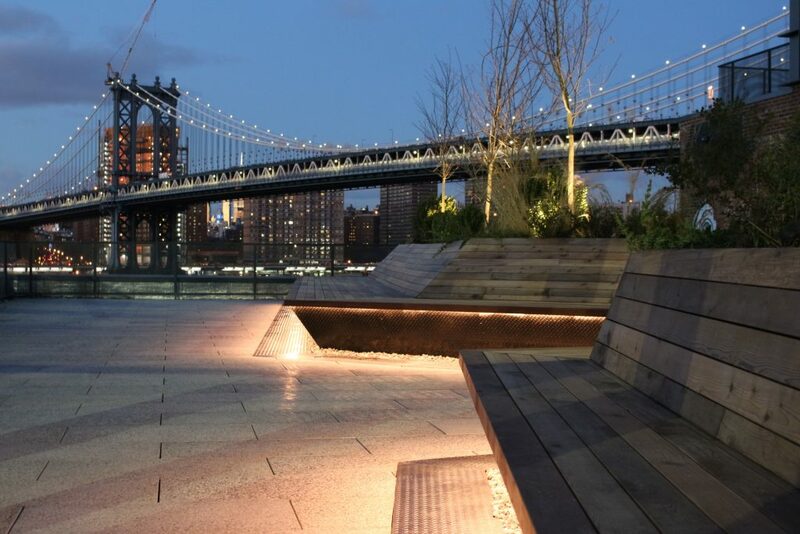 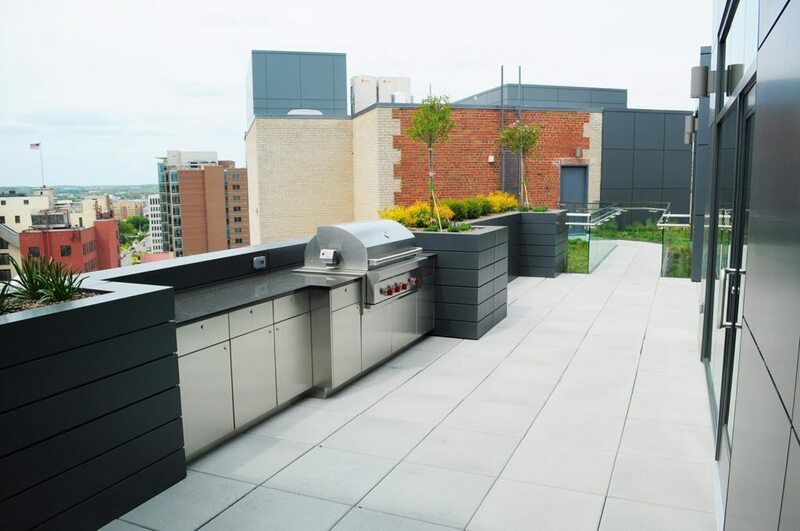 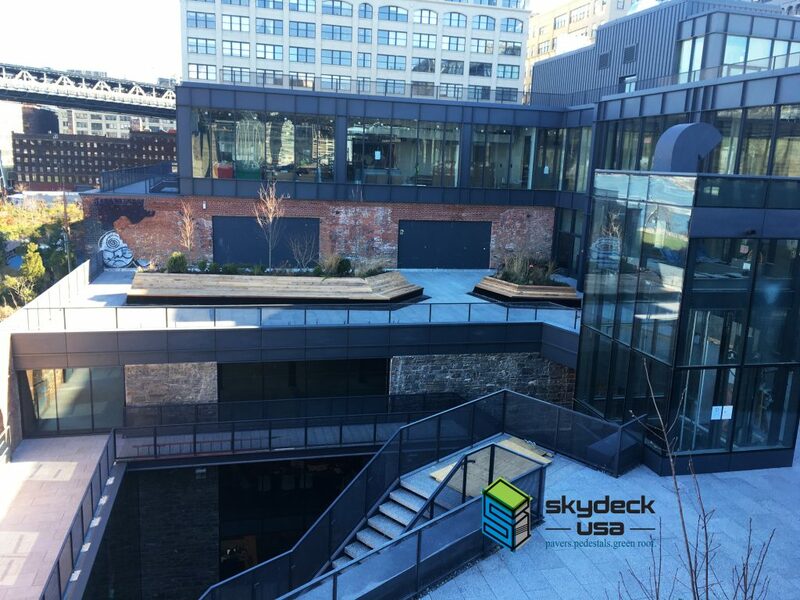 Custom steel planters designed and installed by SkyDeck USA. 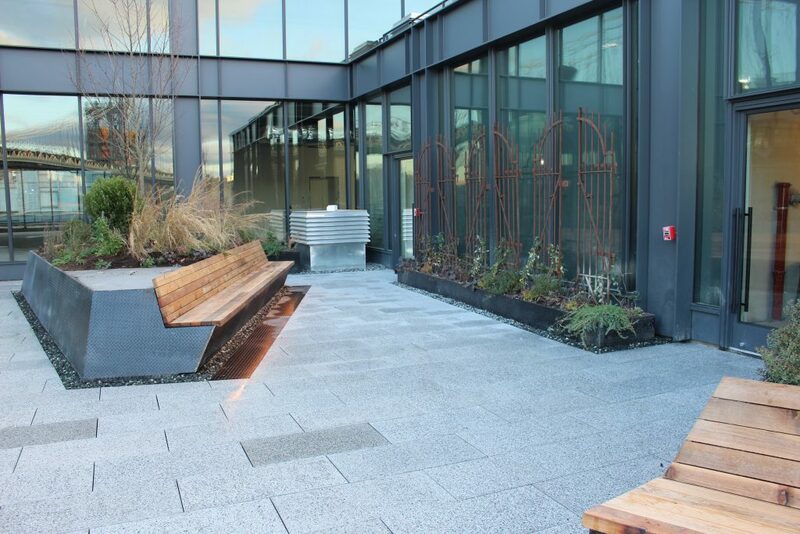 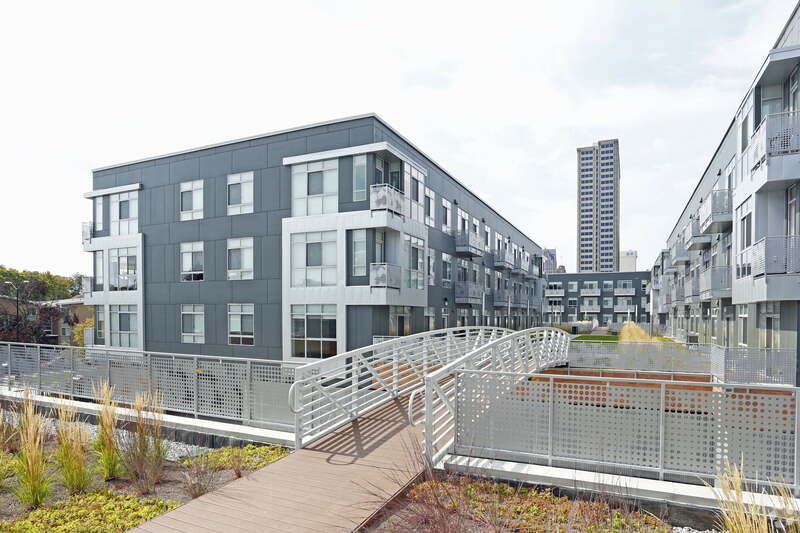 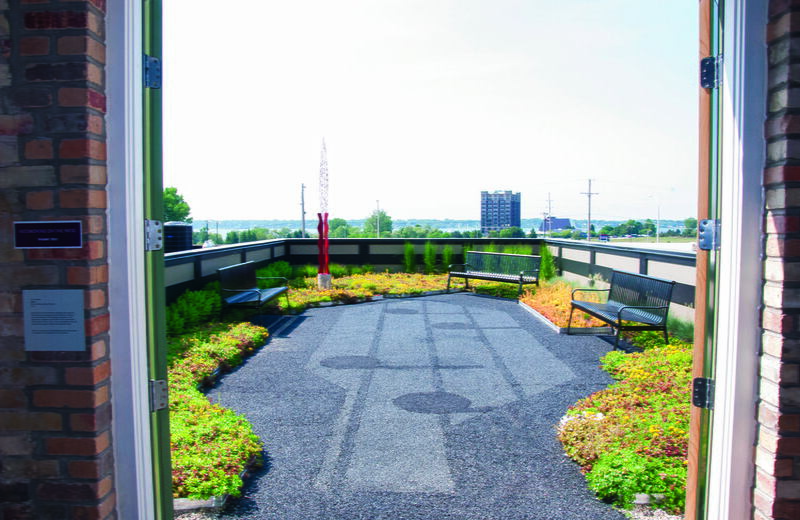 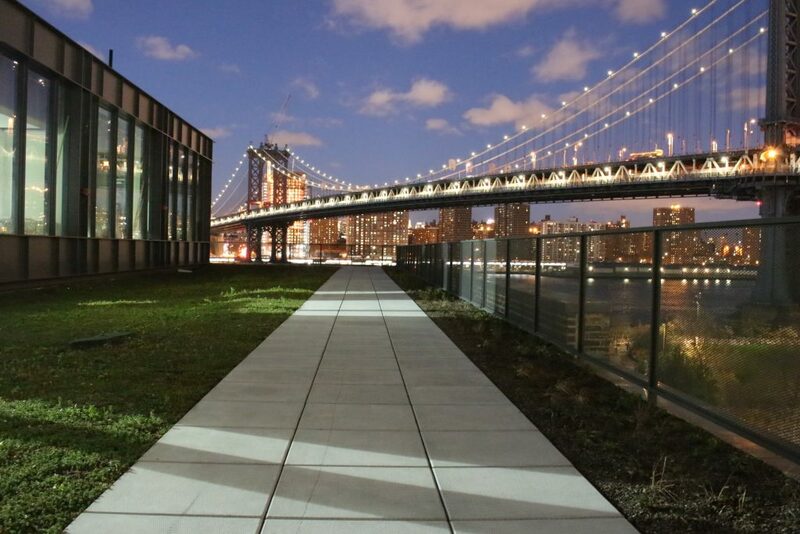 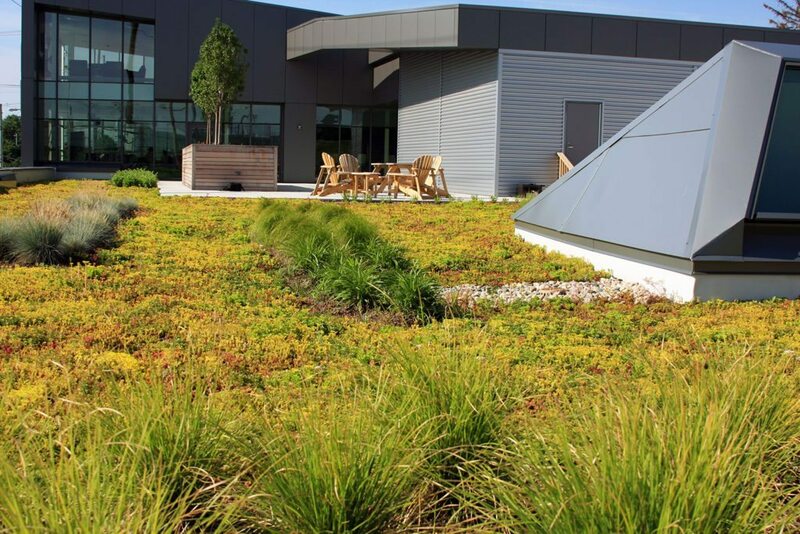 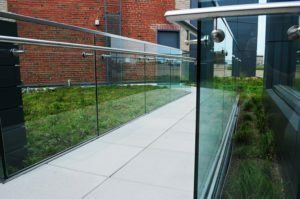 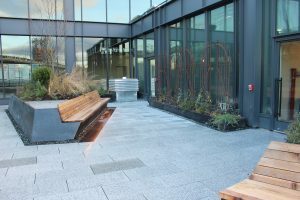 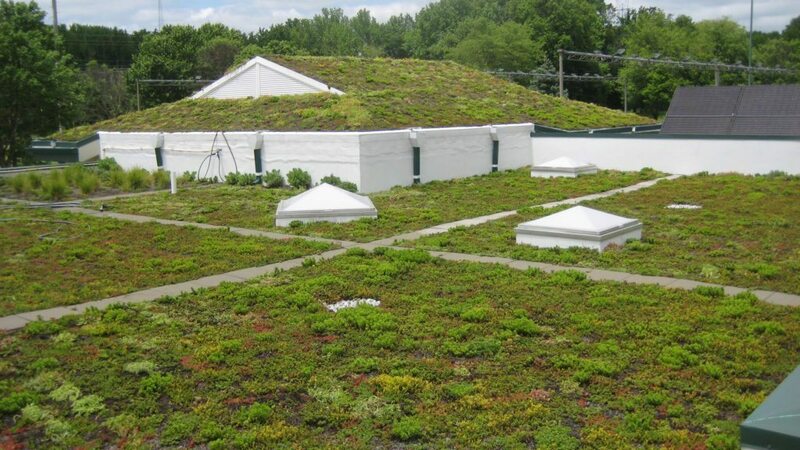 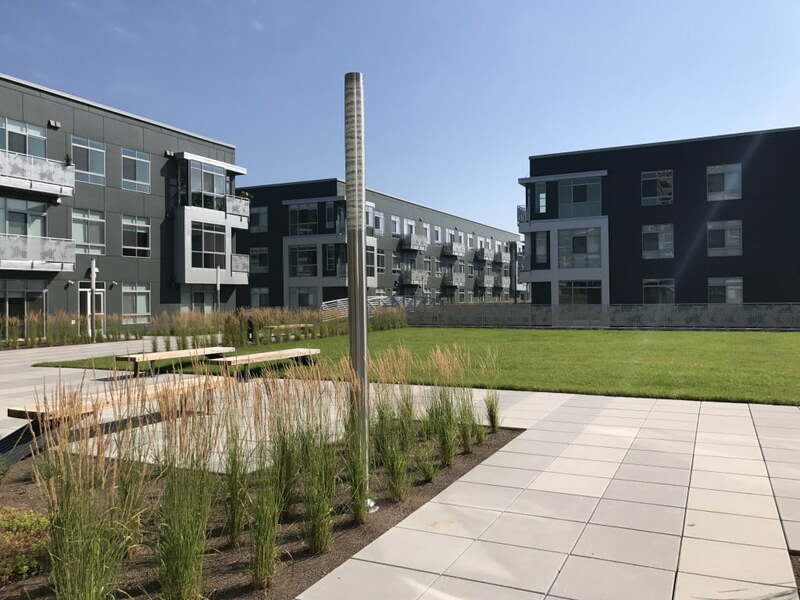 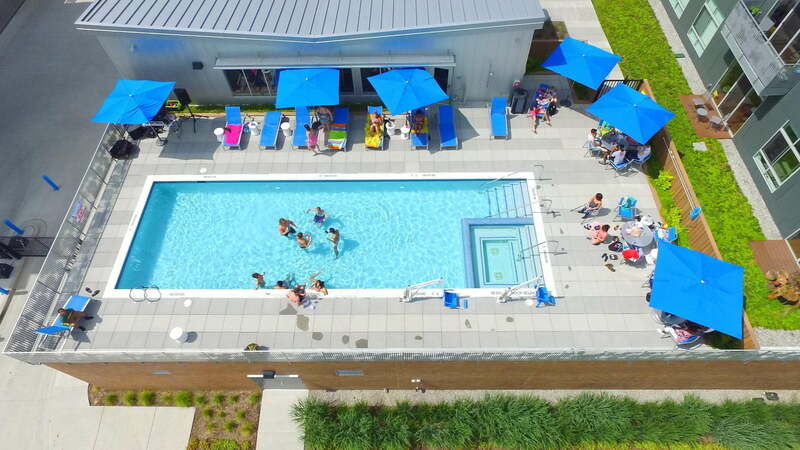 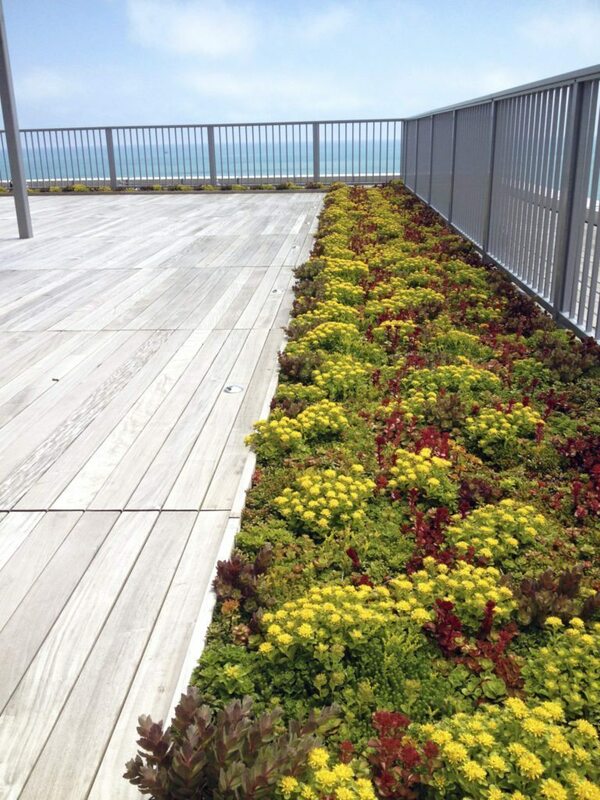 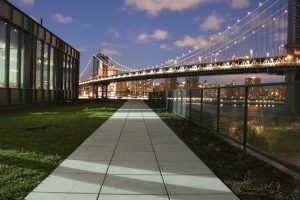 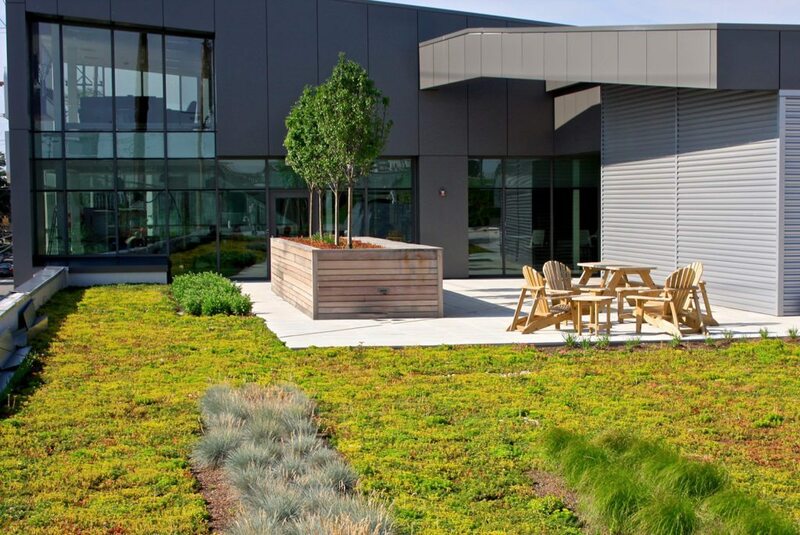 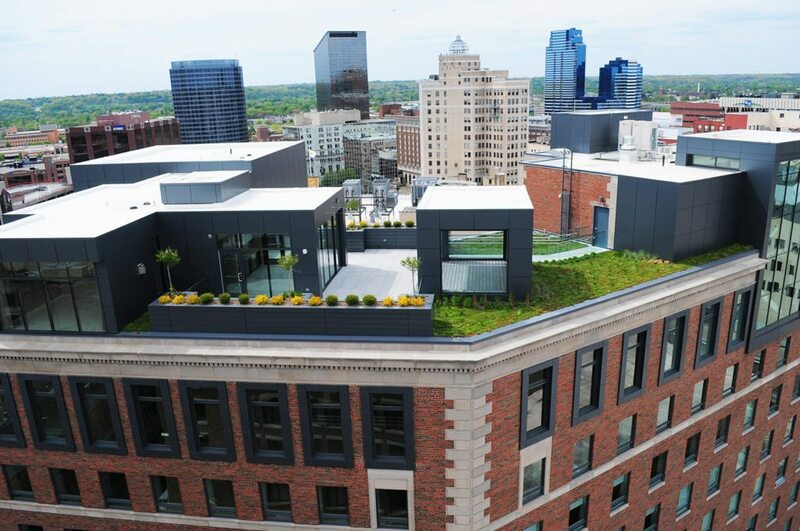 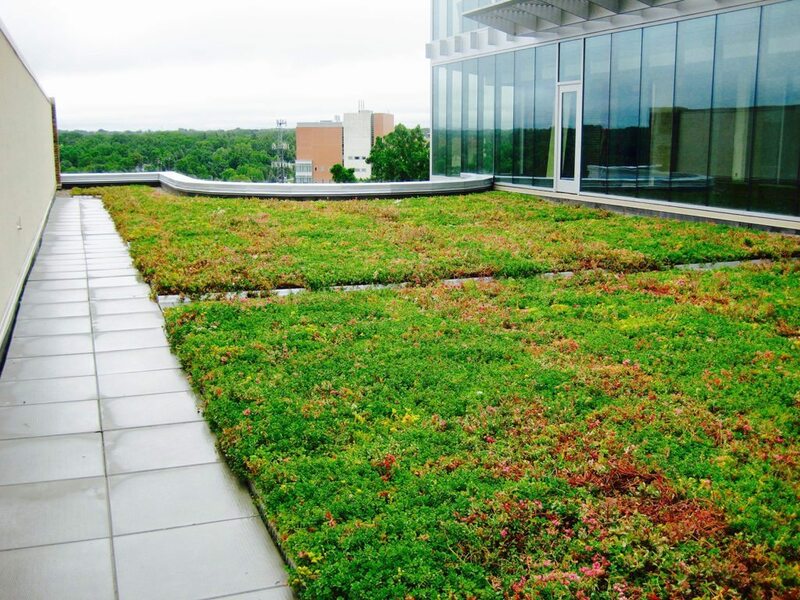 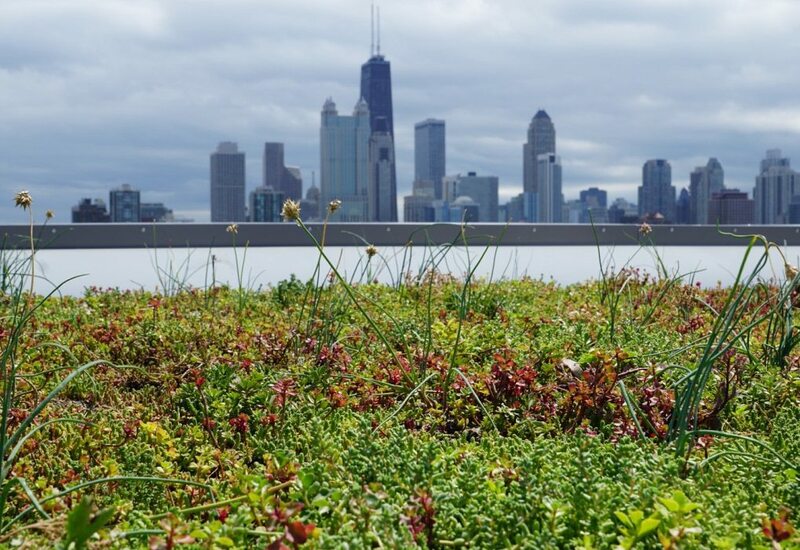 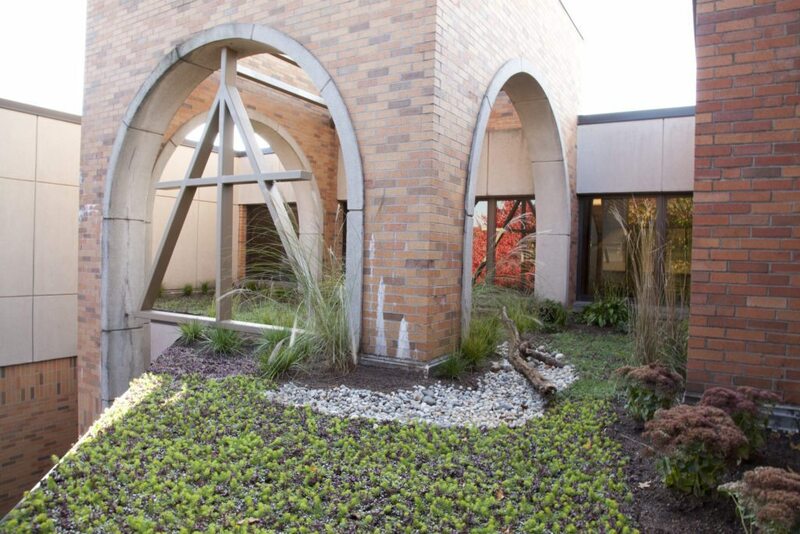 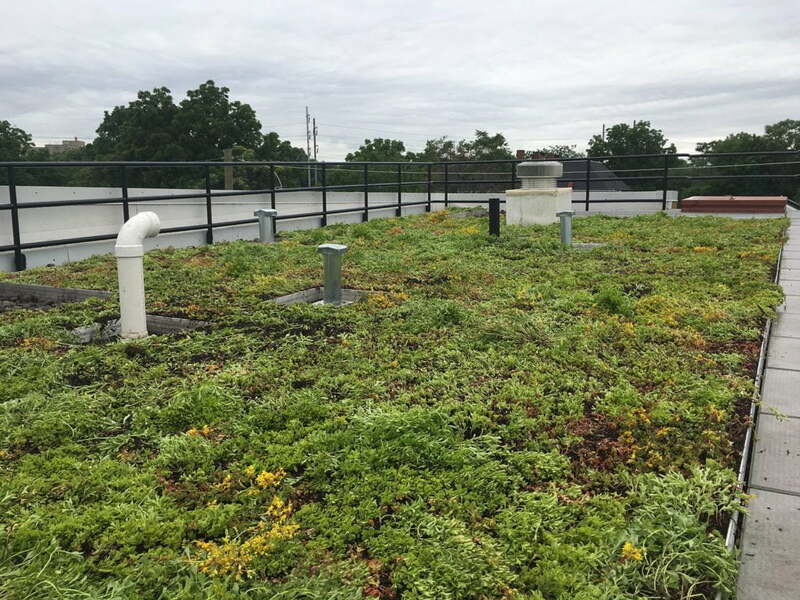 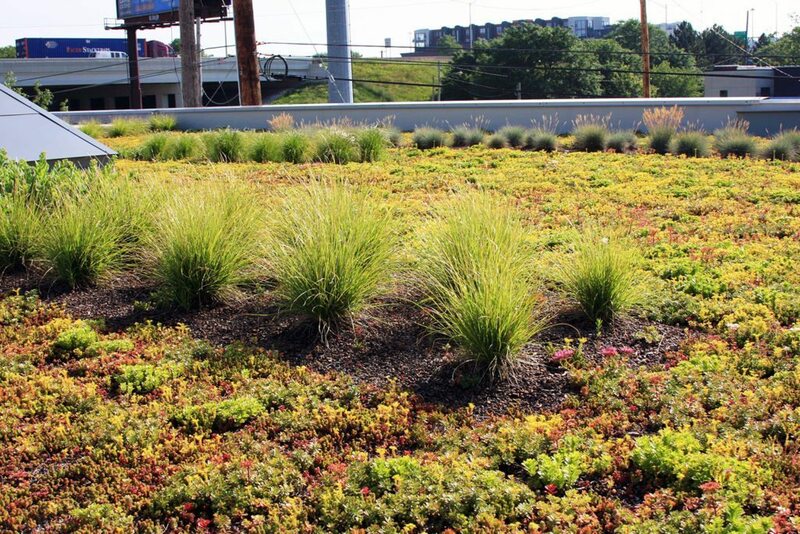 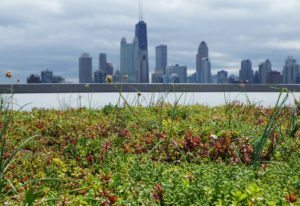 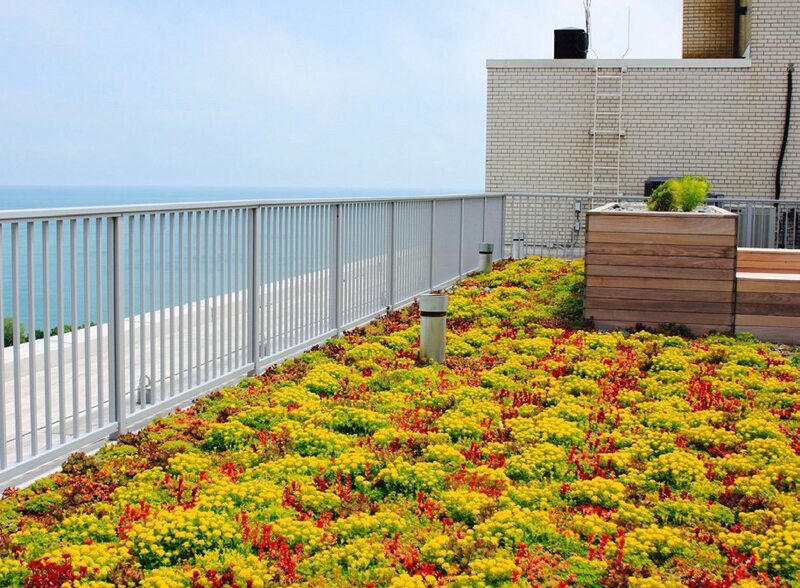 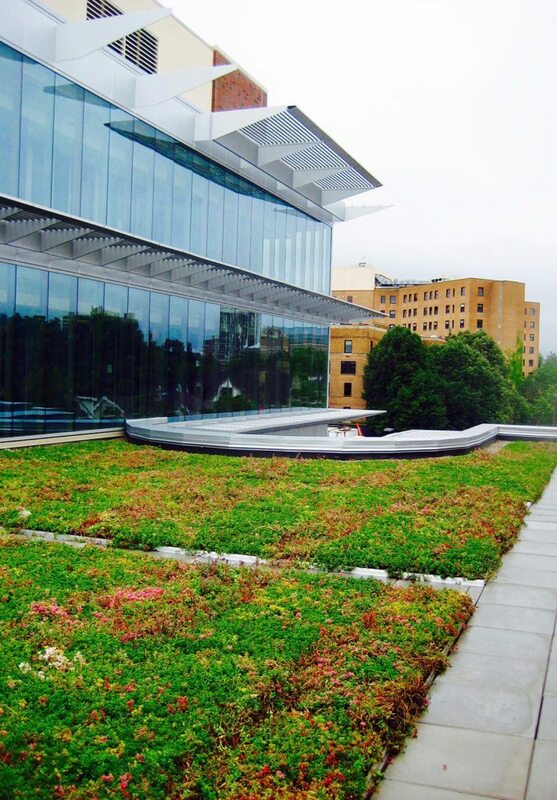 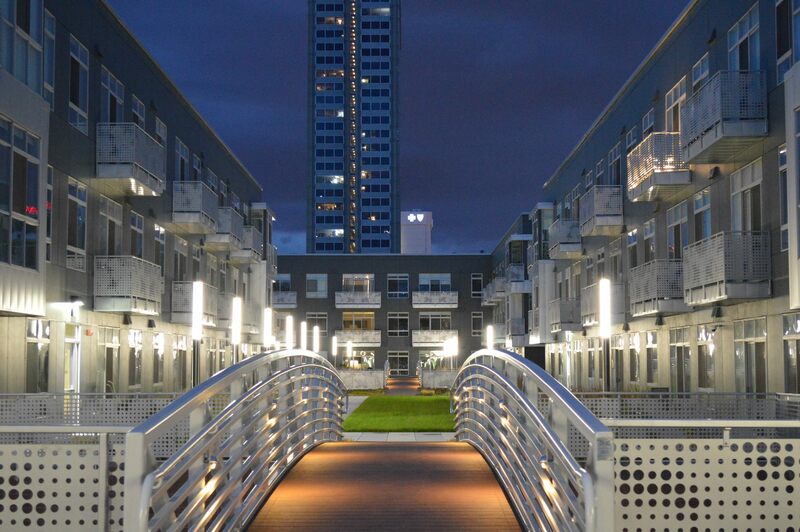 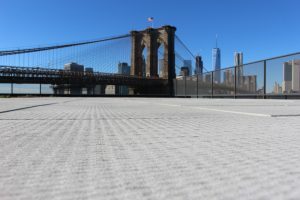 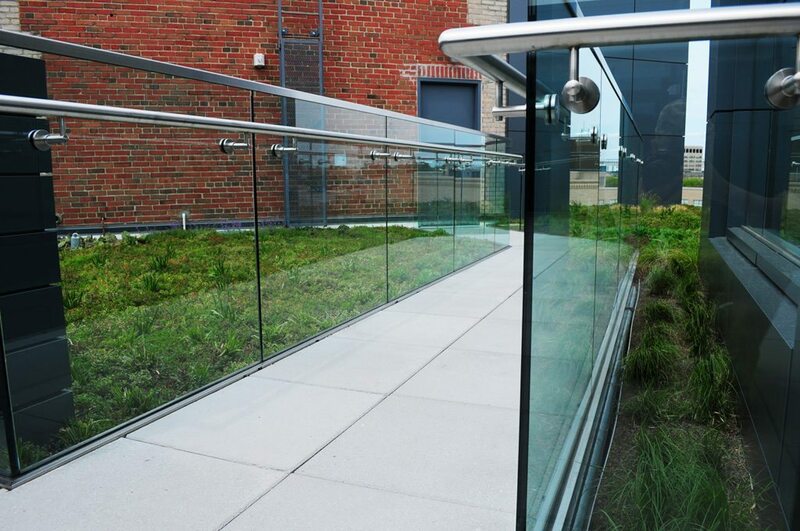 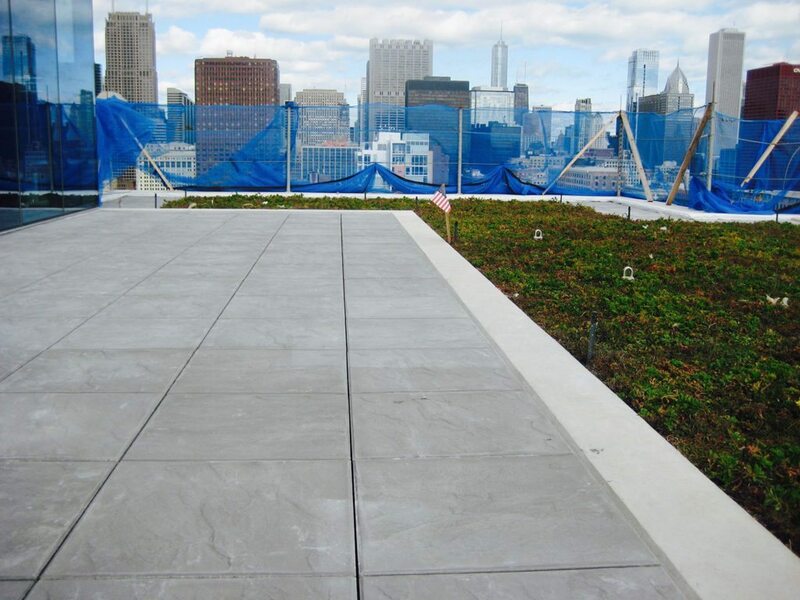 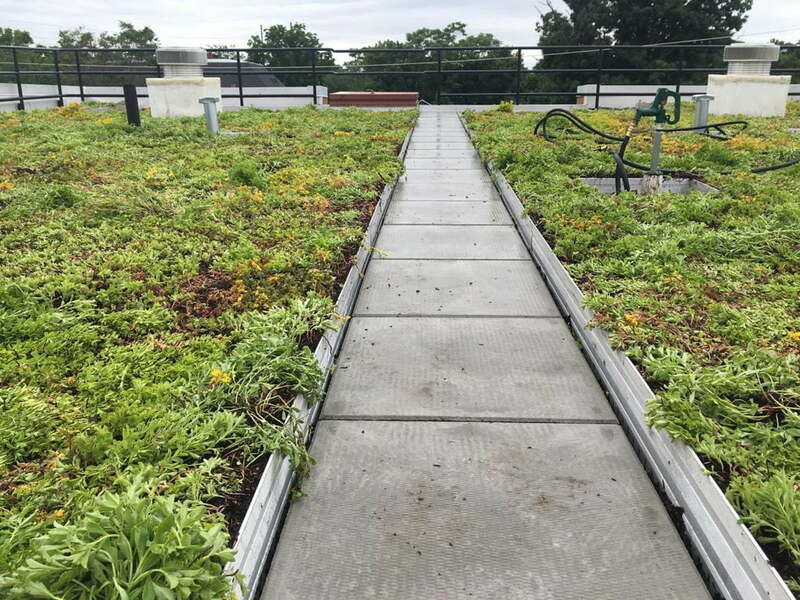 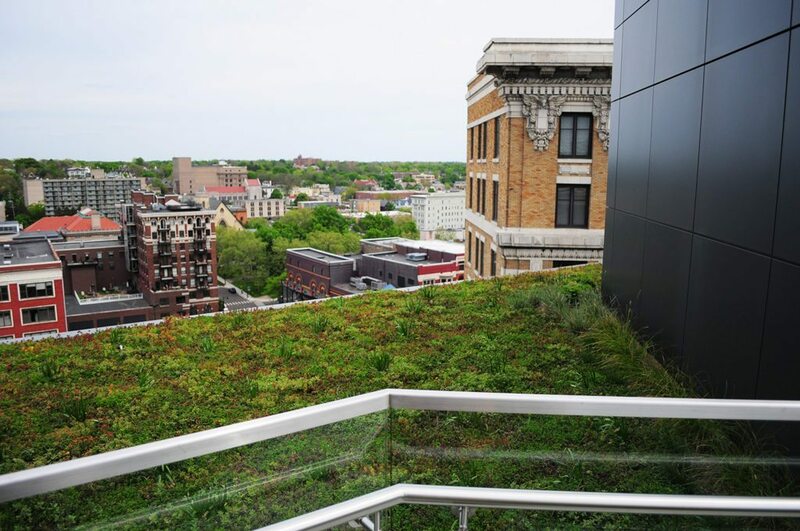 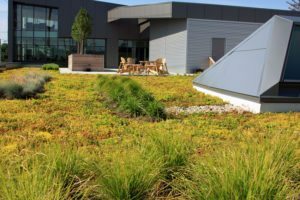 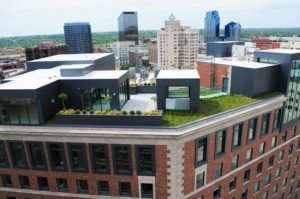 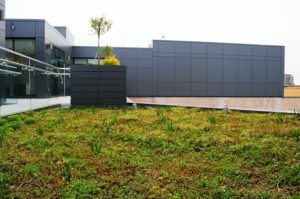 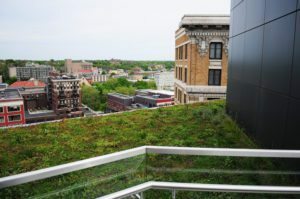 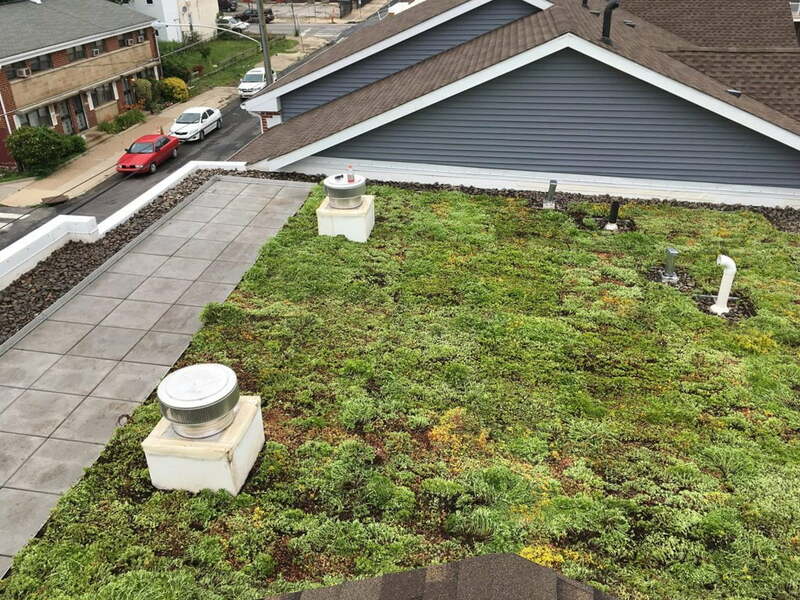 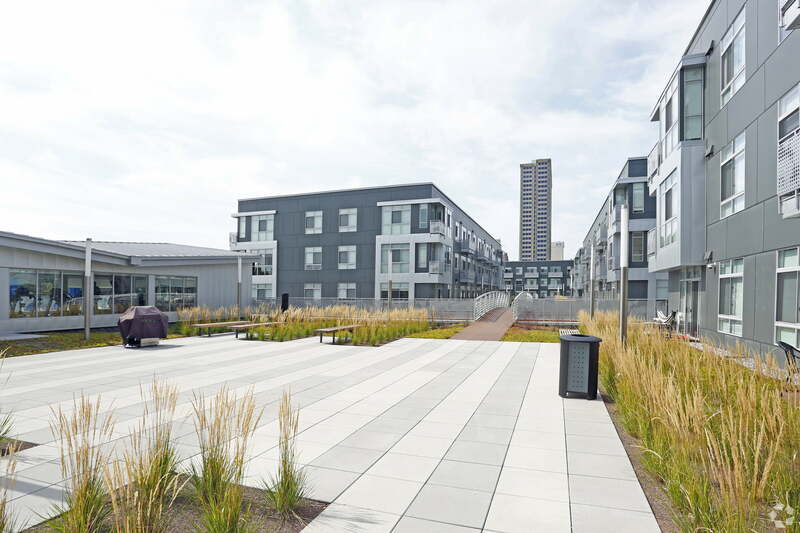 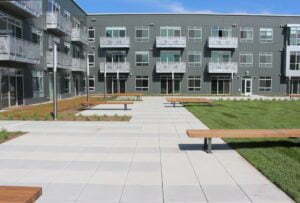 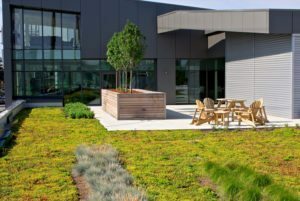 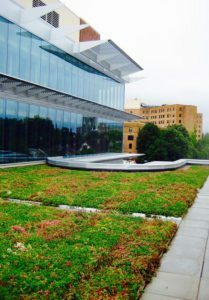 DESIGN:Green Roof and Pavers consulting by SkyDeck USA. 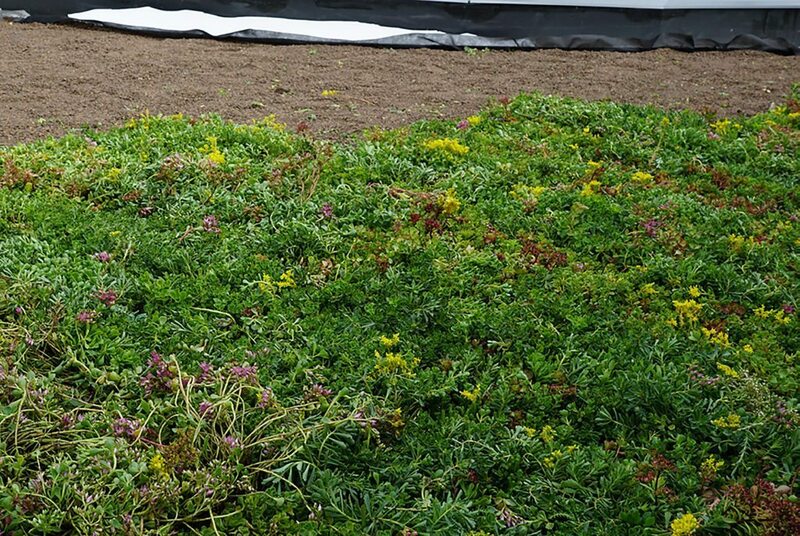 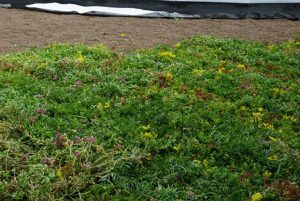 Mixture of Pre-Grown Sedum, Turf Grass, and Native grass species. Project Management by SkyDeck USA. Installation by Weathershield Roofing Systems and WH Canon Landscaping.